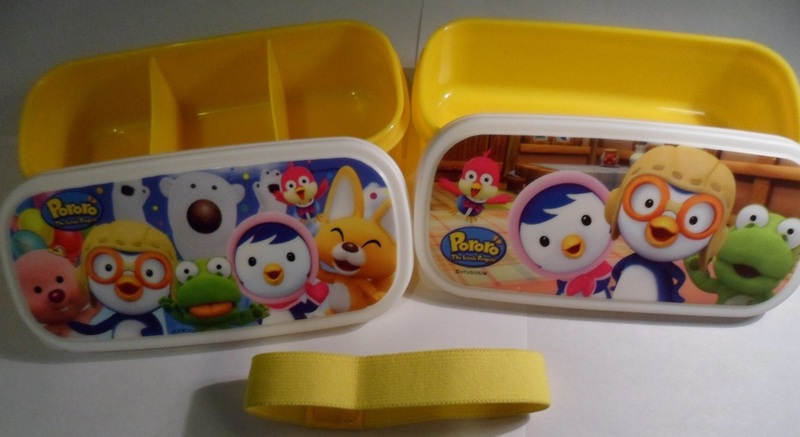 Includes two single tier bento boxes and one yellow bento strap. 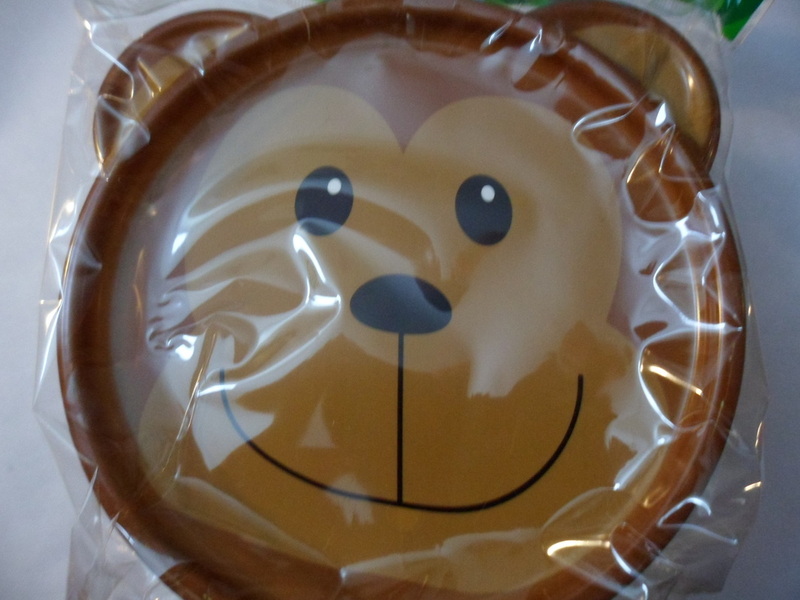 Blue Tomo Tomo bear chopsticks case with one pair of white chopsticks with yellow star print. 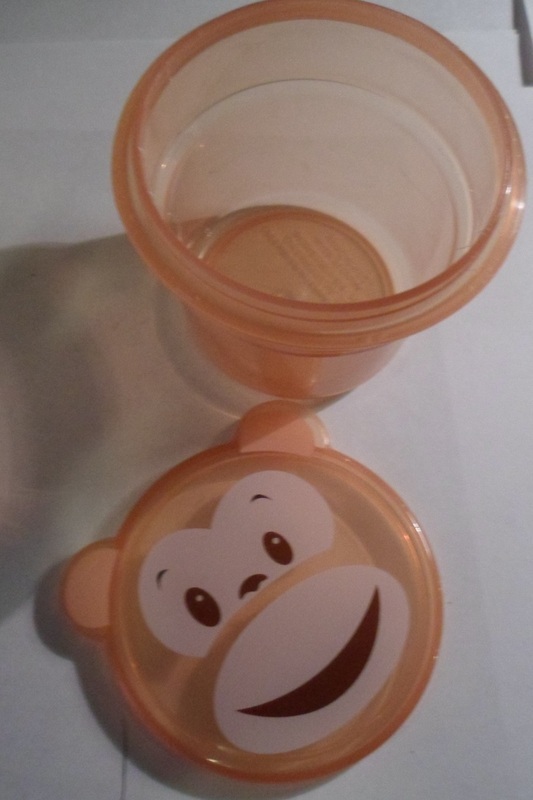 Brown cup for condiments or small side items with monkey shaped lid. 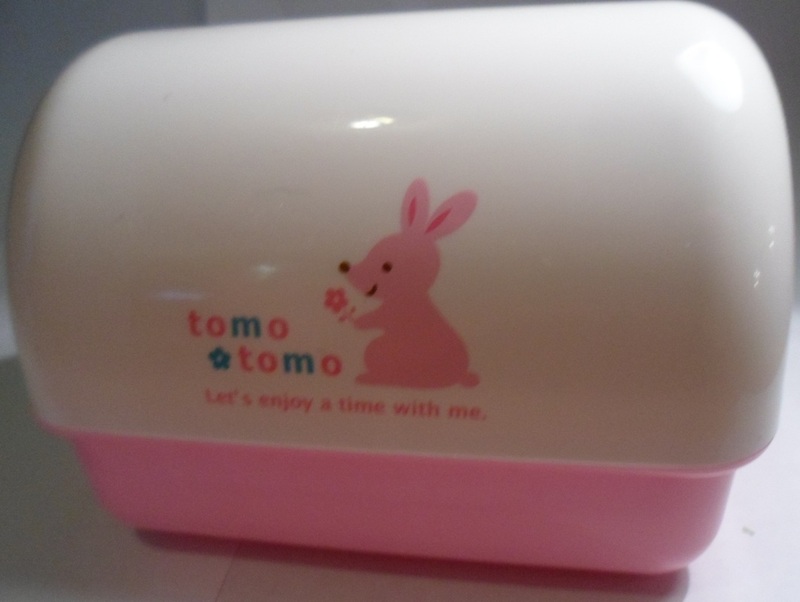 Blue two tiered bento box with lid space for chopsticks or a fork and spoon (not included). 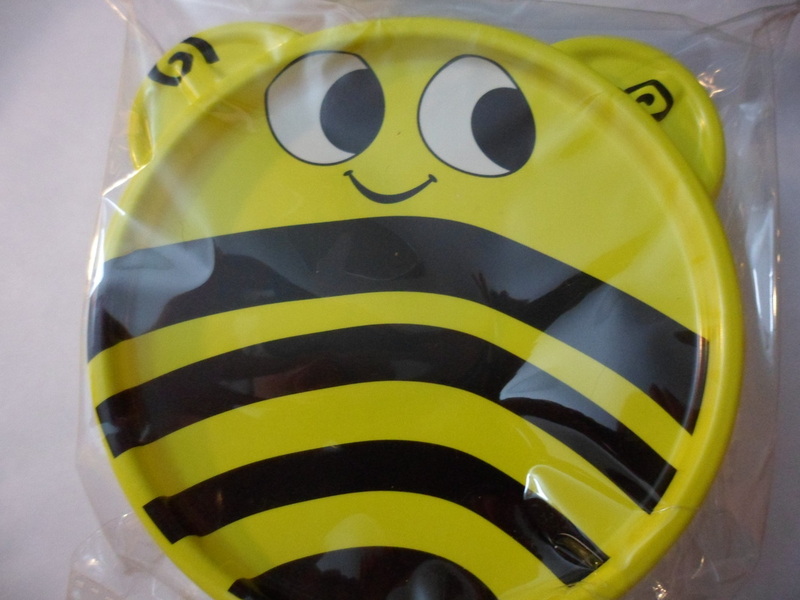 Snaps together perfectly. 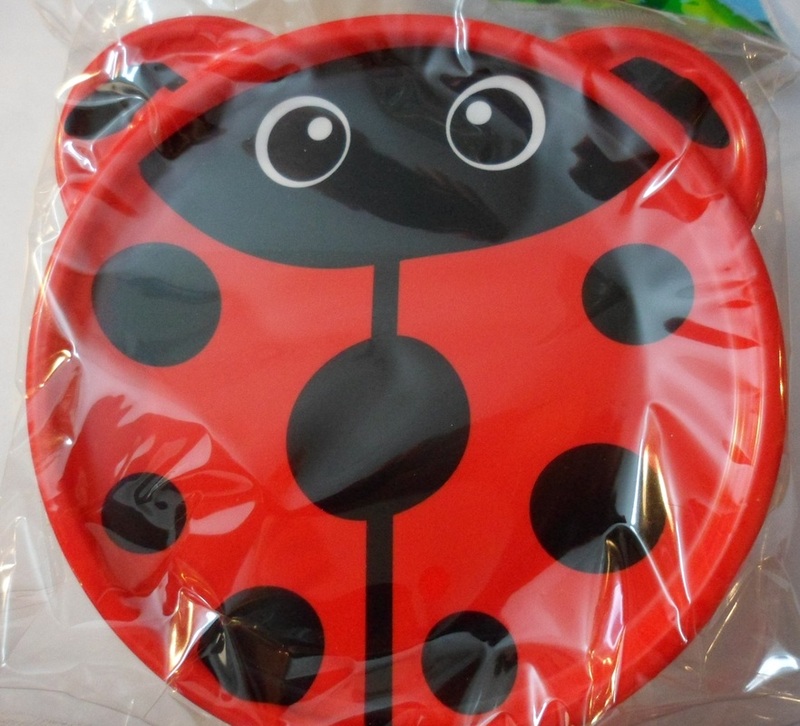 No need for a bento strap! 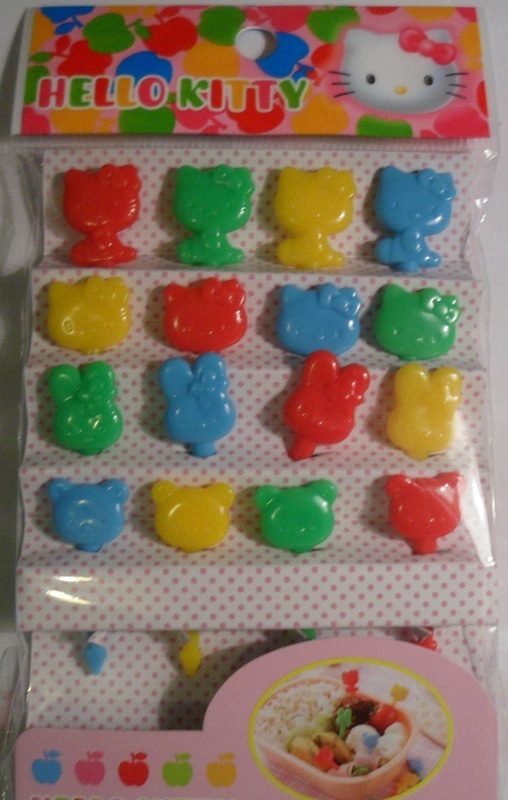 Adorable food picks with Hello Kitty full-body, Hello Kitty head, bear and bunny designs. Cinnamoroll chopsticks case with Cinnamoroll print chopsticks. 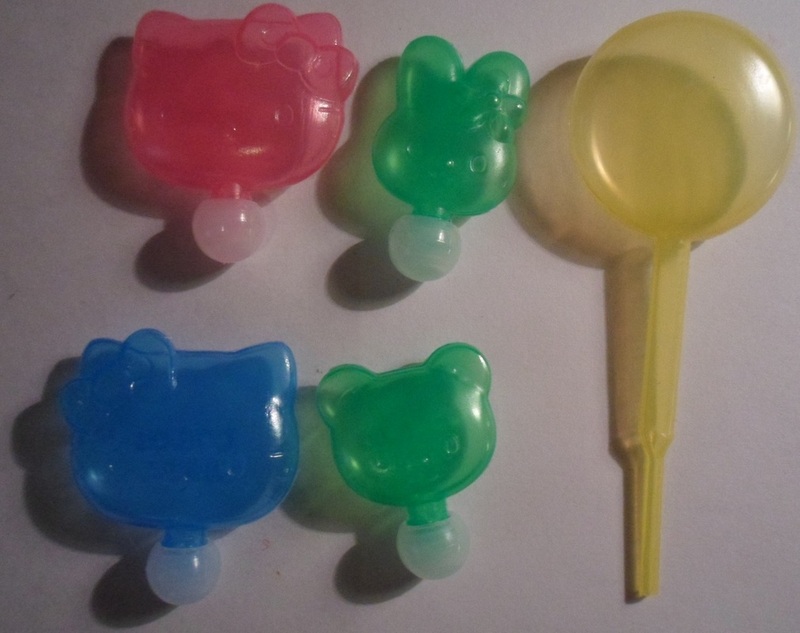 Five piece set features two Hello Kitty heads, one bear, and one bunny, with sauce dropper. 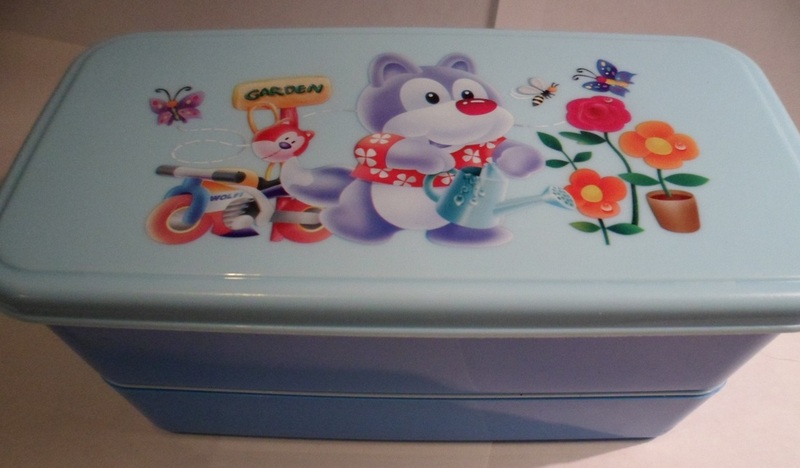 Blue two tiered bento box with cute raccoon design. 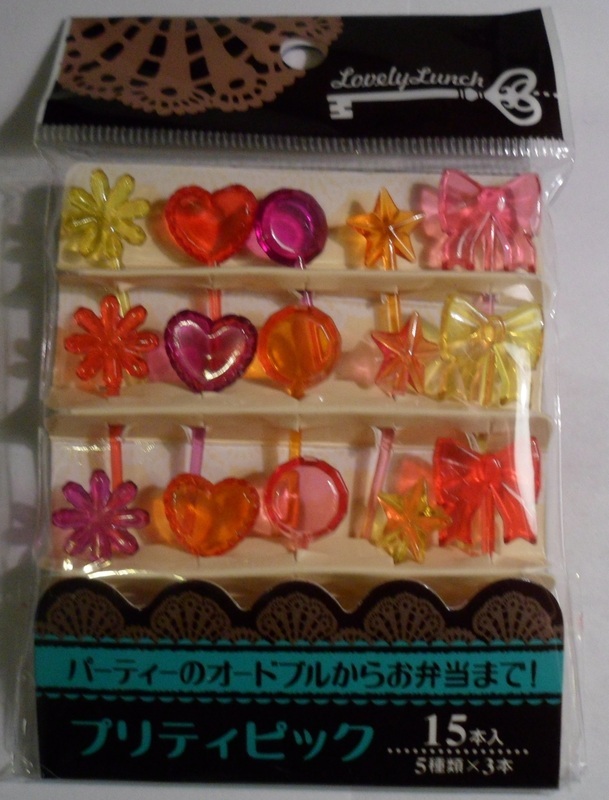 Lovely Lunch food picks in flowers, hearts, circles, stars, and bows. 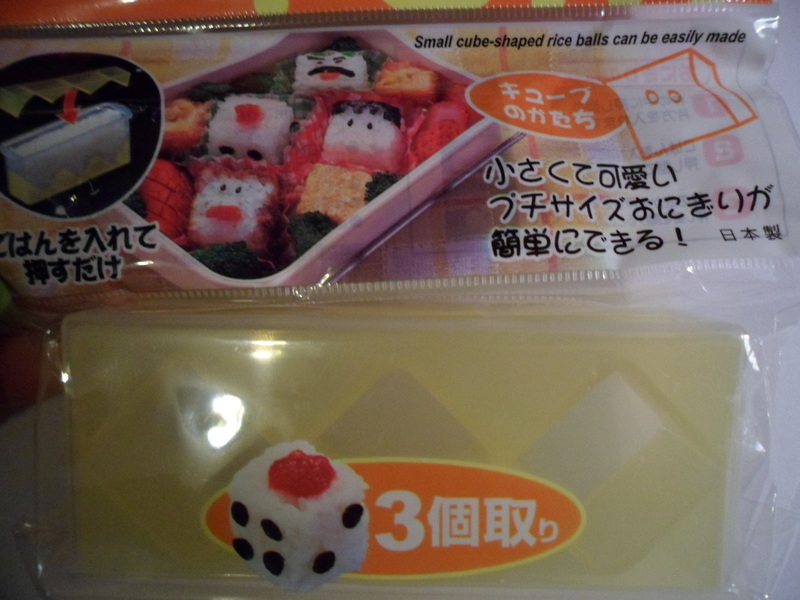 Super easy to make little rice cubes.